This position is full time elementary teaching position for the start of the 2019-2020 school year. The Montoursville Area School District is accepting applications for a full-time Accounting Specialist responsible for carrying out business office functions including, but not limited to, general ledger, financial report preparation, budgeting, reconciliations, accounts receivable, accounts payable, fixed asset management, and working with external auditors. Bachelor’s degree in accounting, business management, finance or the equivalent in experience preferred. A competitive salary and benefit package will be offered to the successful candidate. 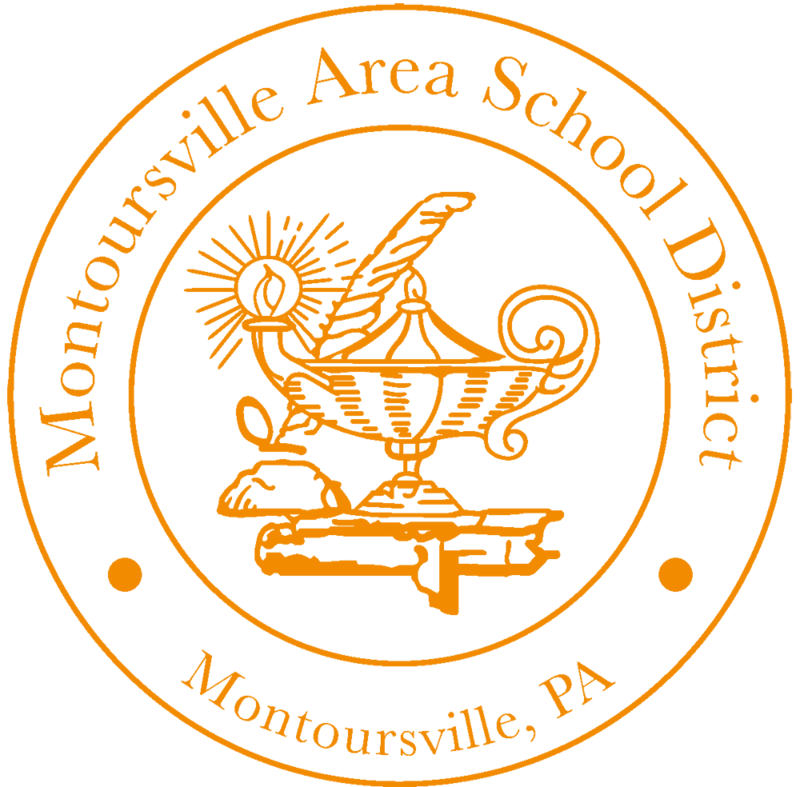 Montoursville Area School District is accepting applications for Exclusive Substitutes. This position would provide guaranteed employment every day for the rest of the 2018-2019 school year at $100/day. 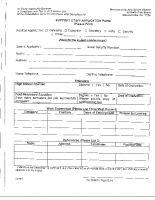 Applicants must hold a valid Pennsylvania Teaching Certificate in any subject.